If in doubt on what to purchase or you have questions, don't hesitate to call one of our seed consultants for a free consultations. 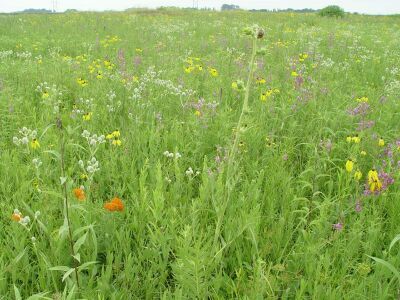 Tall grass diverse mix is packed with 10 grasses and 29 wildflowers that thrive in Mesic soils. Its low maintenance gives you time to enjoy all the beauty. Short Grass Diverse is an inexpensive way to spice up your landscape around the house the short grasses are not only Beautiful but help fight off the weeds letting the wildflowers show there Beauty. Tall and short grass diverse mix is packed with 12 grasses and 50 wildflowers that thrive in Mesic soils. Low maintenance gives you time to enjoy all the beauty.